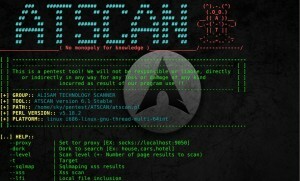 Browse: Home / ATSCAN v7.4 stable – perl script for vulnerable Server, Site and dork scanner. 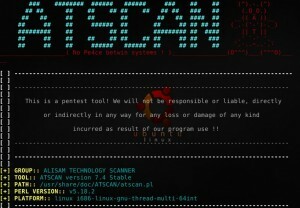 ATSCAN v7.4 stable – perl script for vulnerable Server, Site and dork scanner. Filter wordpress and Joomla sites in the server. Decode / Encode MD5 + Base64. 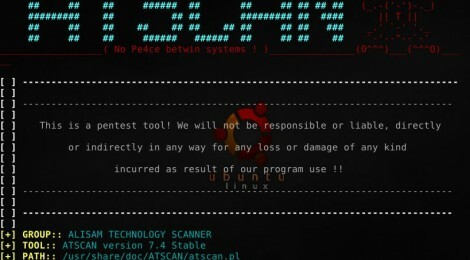 NOTE: Works in linux platforms. 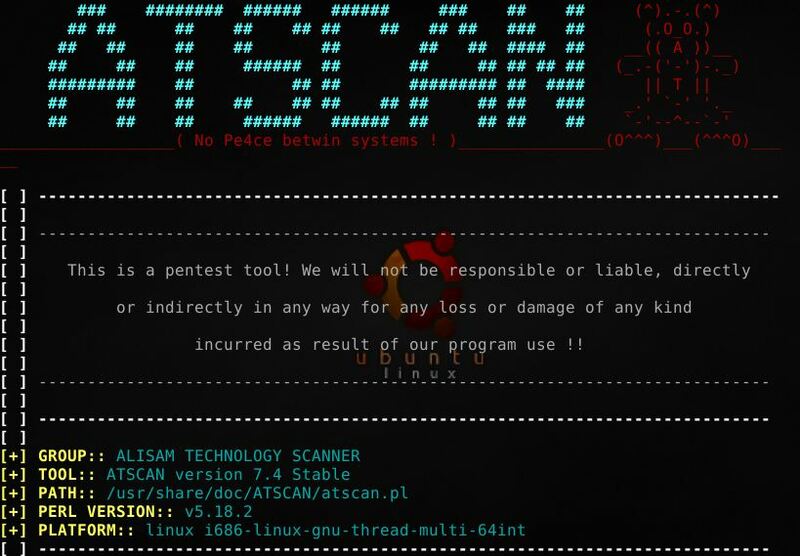 Best Run on Ubuntu 14.04, Kali Linux 2.0, Arch Linux, Fedora Linux, Centos | if you use a windows you can download manualy. 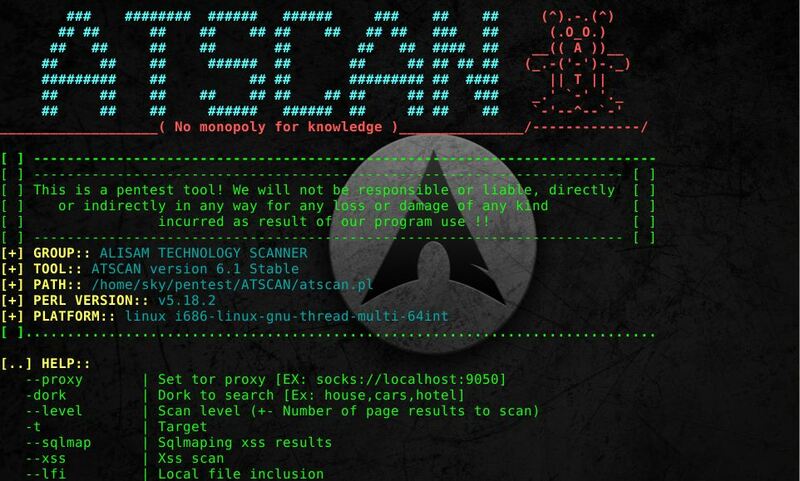 ← Lynis v2.2.1 : is a system and security auditing tool for Unix/Linux.